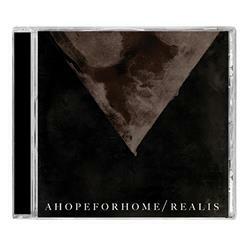 A Hope For Home In Abstraction Black / Final Print! 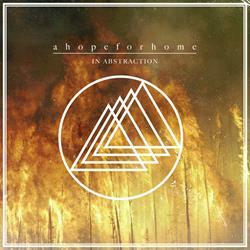 A Hope For Home In Abstraction Black Sale! Final Print! 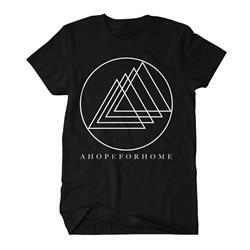 A Hope For Home Compass Charcoal Tee Sale! Final Print! 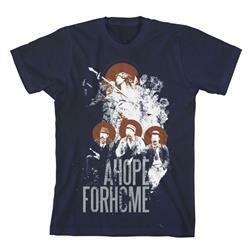 A Hope For Home Eclipse Navy / Final Print! 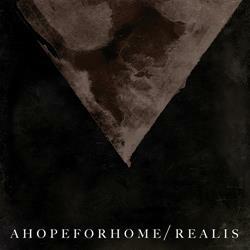 A Hope For Home Dig Black Sale! Final Print! 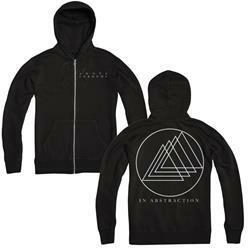 A Hope For Home Lamb Black Sale! Final Print! 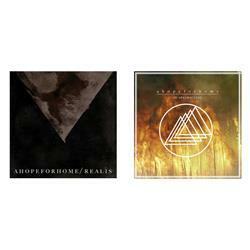 A Hope For Home Hope Stack Black Sale! Final Print! 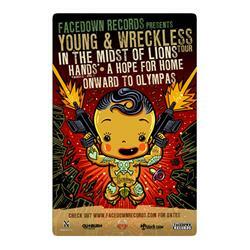 A Hope For Home Faceless Navy Sale! Final Print! A Hope For Home Eye Wing Black Sale! Final Print! 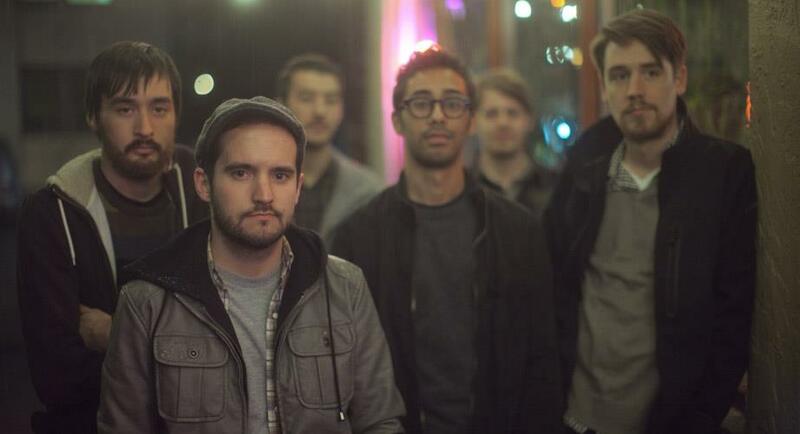 A Hope For Home Bird White Sale! Final Print! 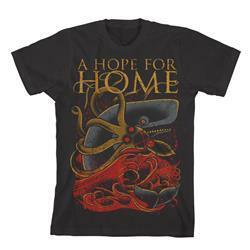 A Hope For Home Whale & Squid Black Sale! Final Print! A Hope For Home Look How Far Black Sale! Final Print! 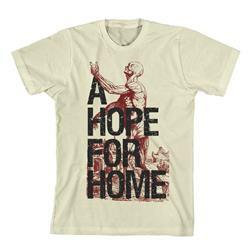 A Hope For Home Beard Man Brown Final Print! 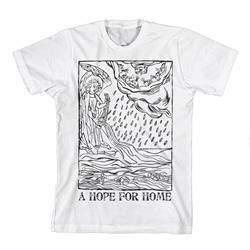 A Hope For Home Send Your Rain White Sale! Final Print!